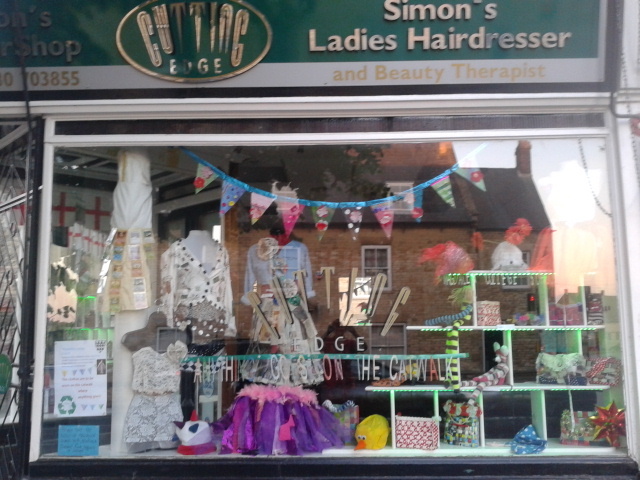 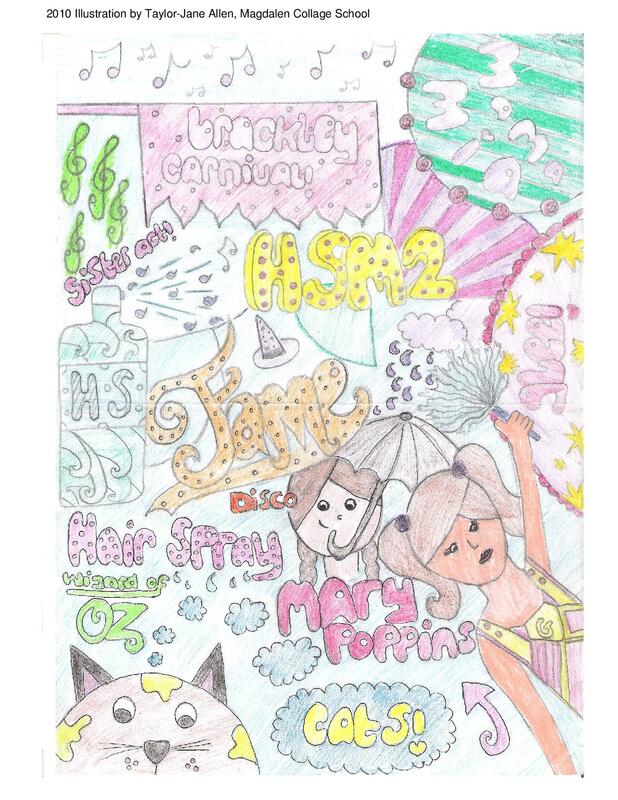 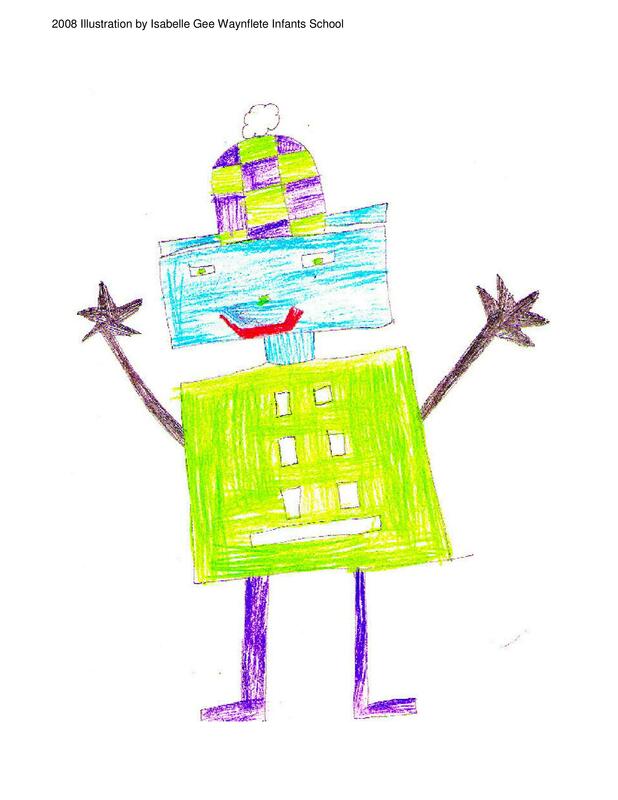 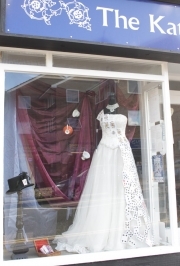 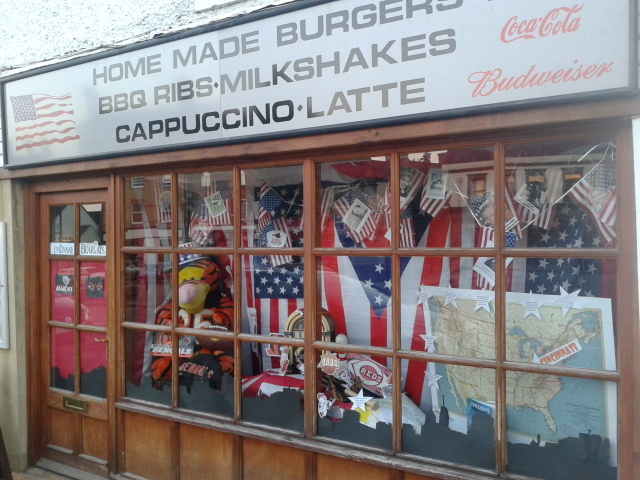 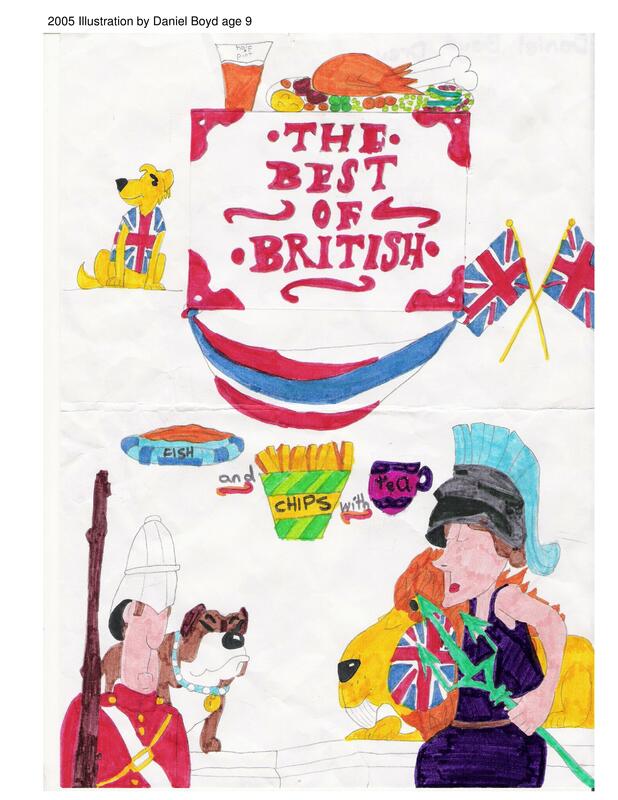 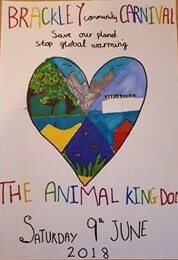 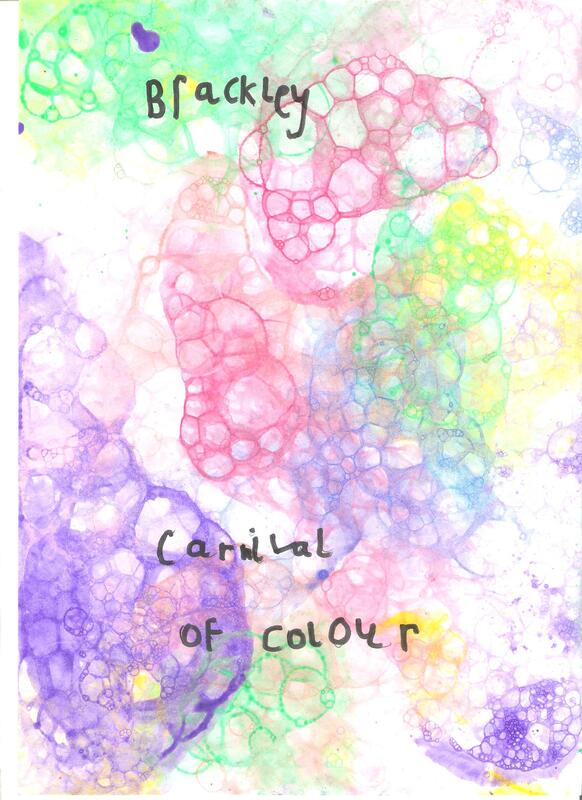 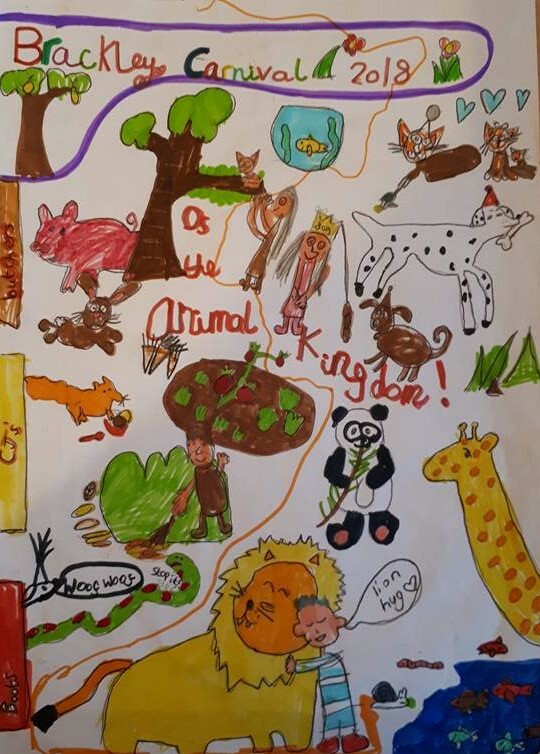 We’re delighted to announce that Sophia-Grace Hodgson has been announced as this years Cover Competition Winner. 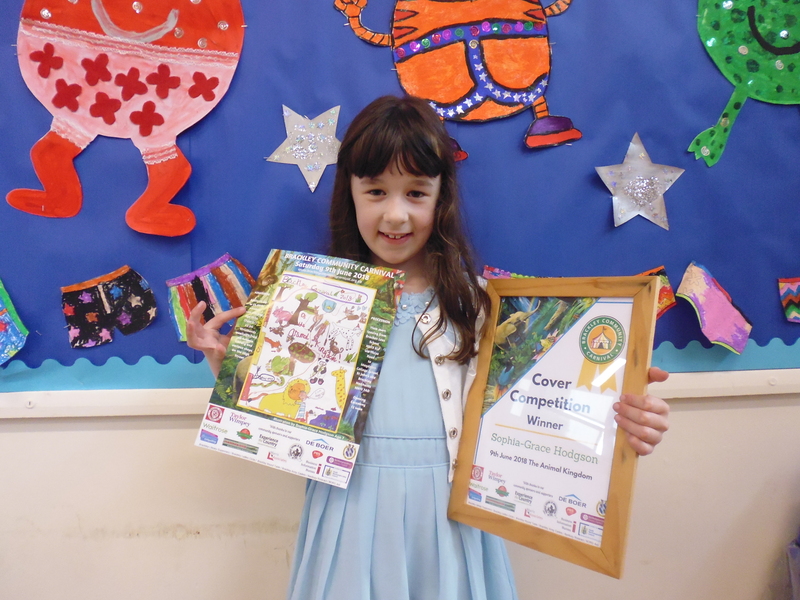 Sophia-Grace was presented wither Winners Certificate by Dominic Copas in an assembly at Waynflete Infants School this morning. 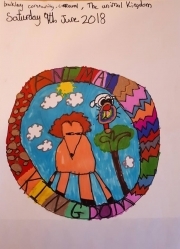 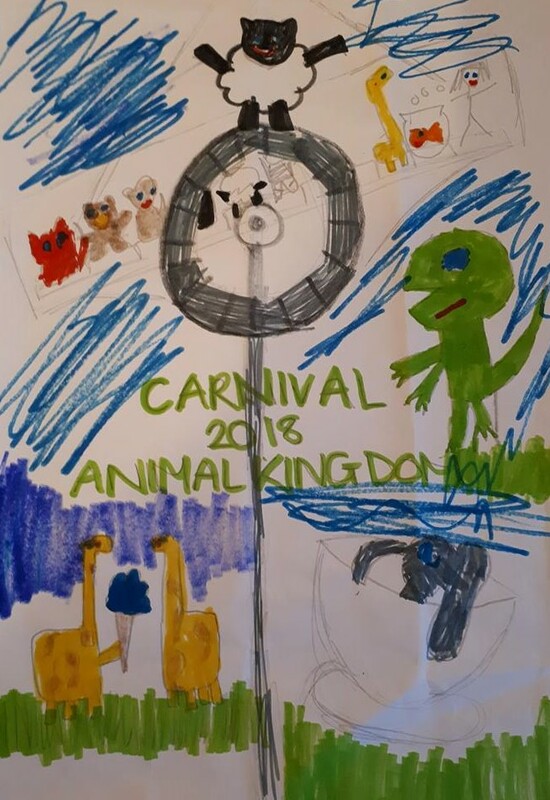 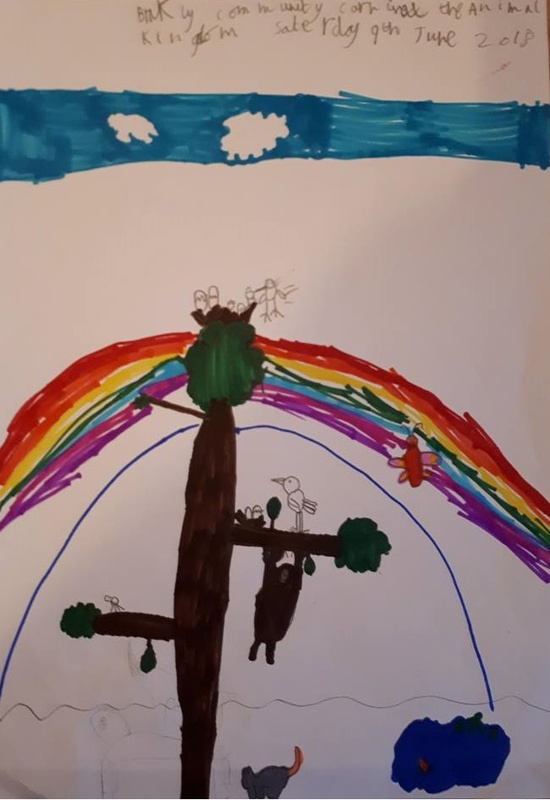 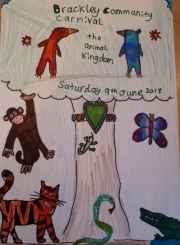 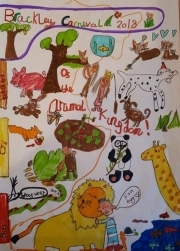 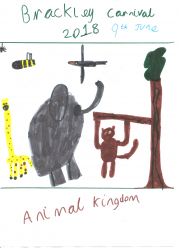 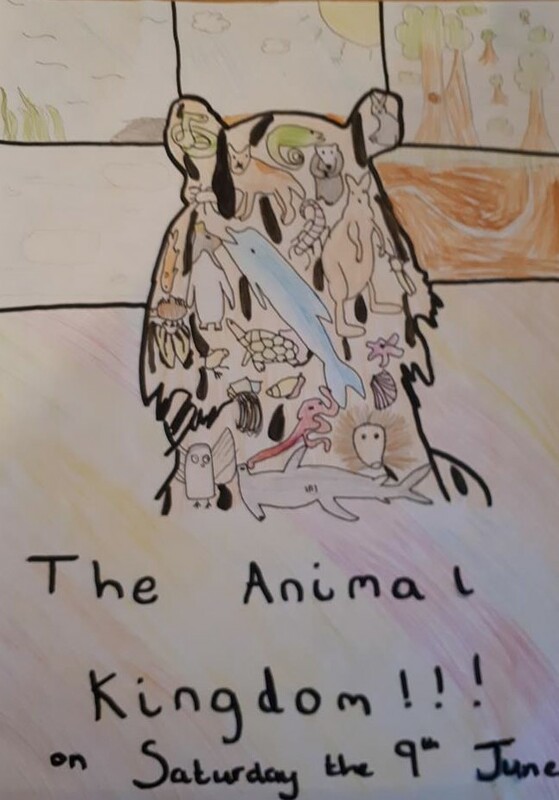 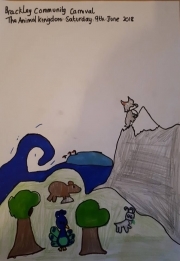 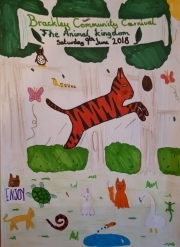 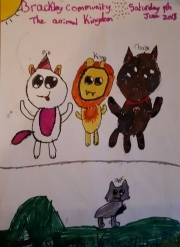 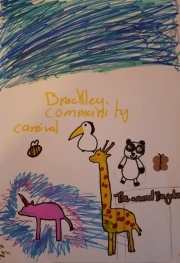 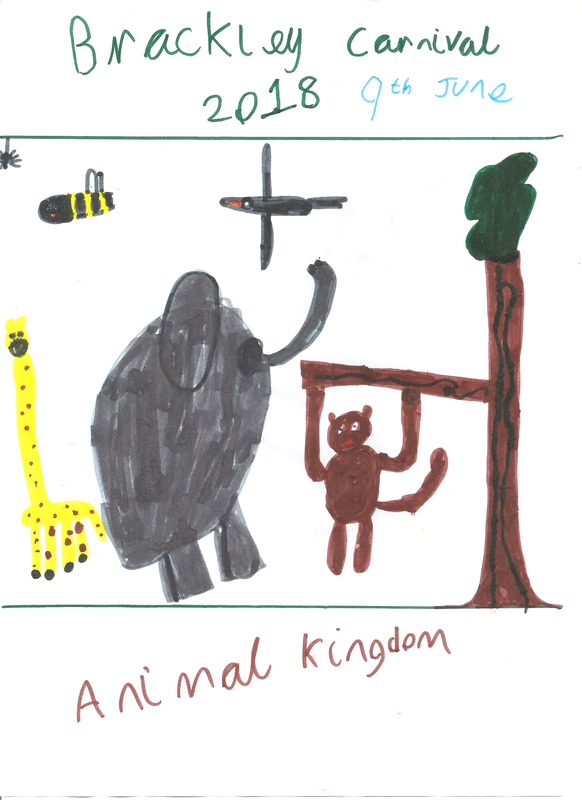 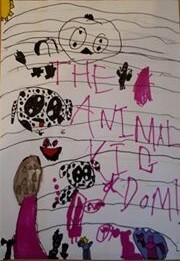 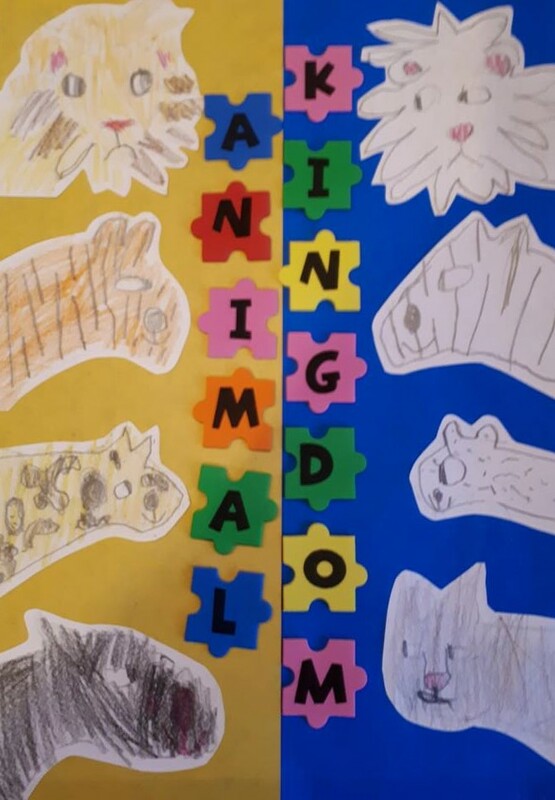 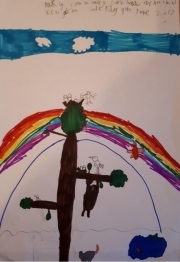 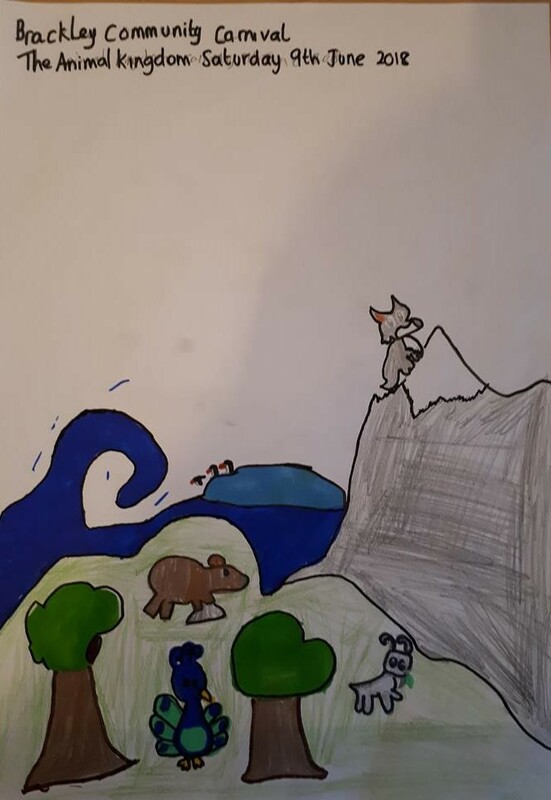 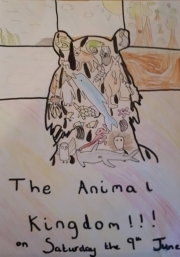 The Carnival Committee thought that Sophia-Grace’s picture was very colourful and had a fantastic amount of detail in it, they especially enjoyed the wide variety of animals she used within her drawing. 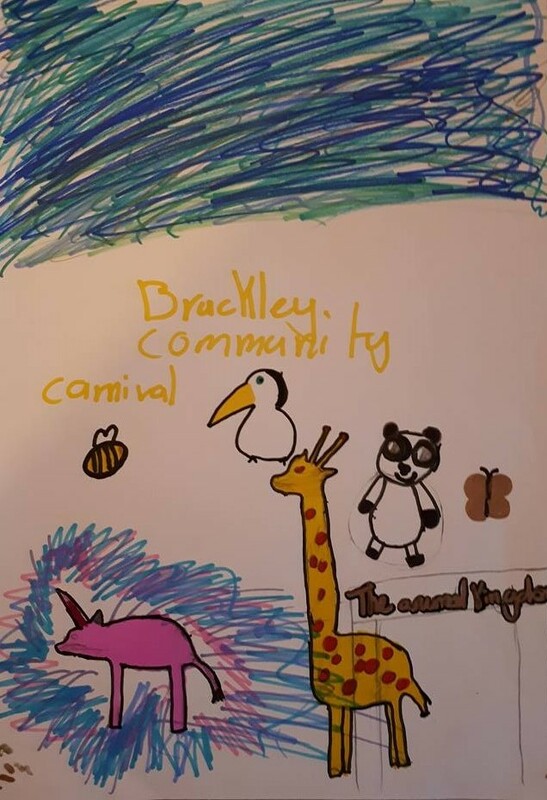 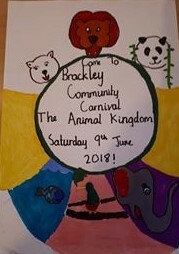 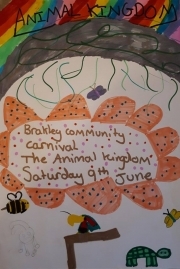 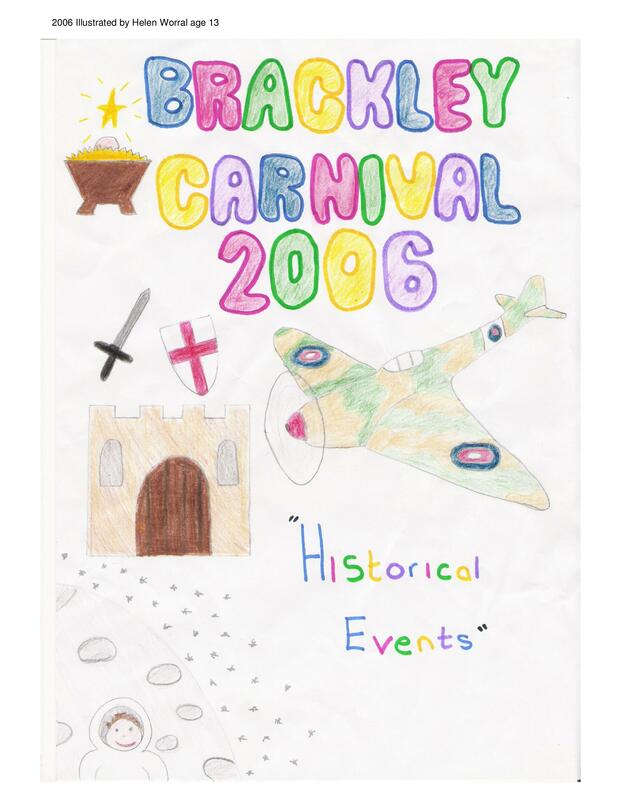 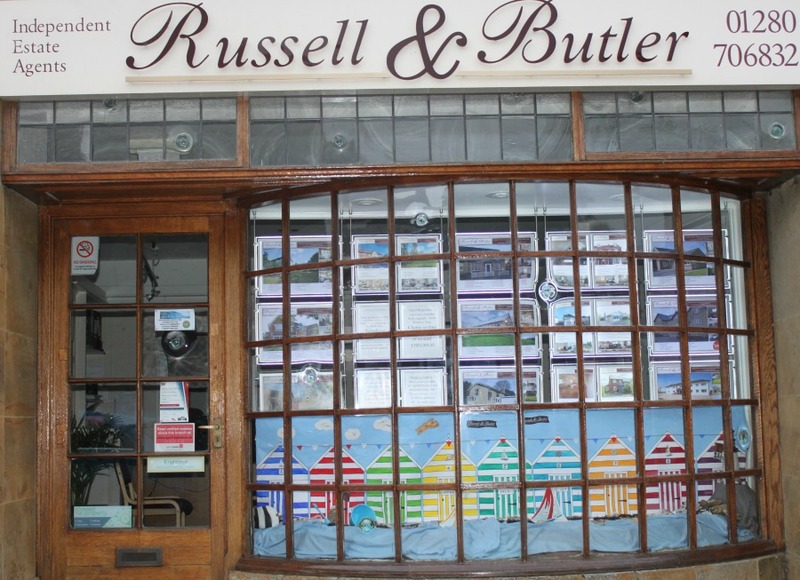 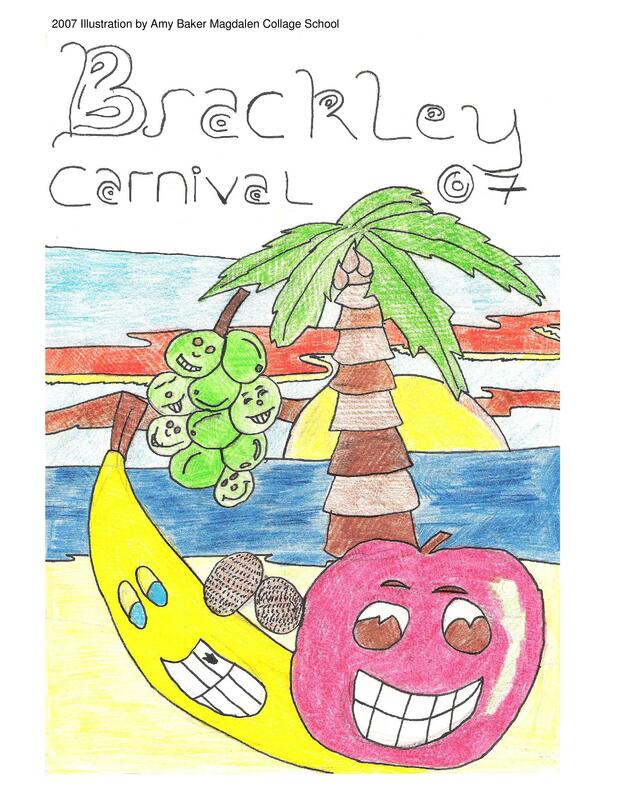 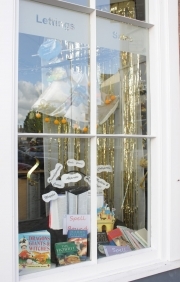 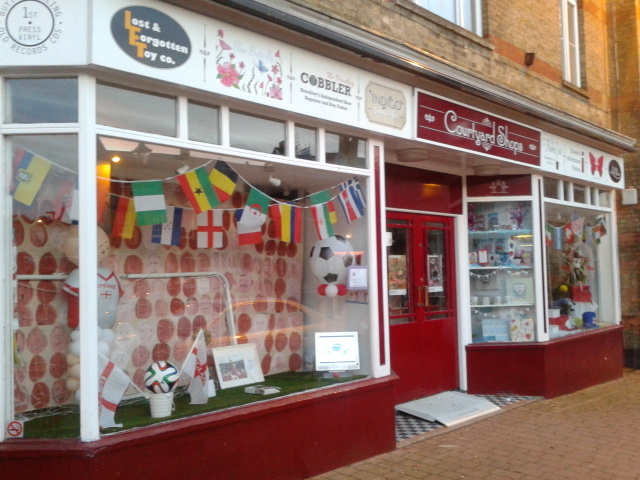 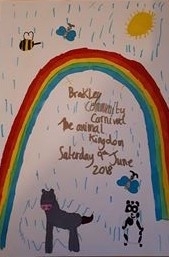 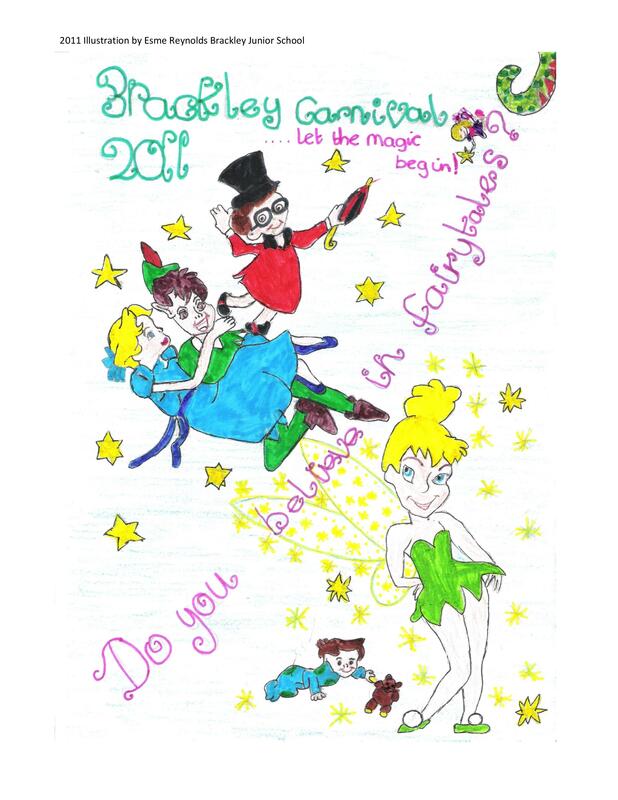 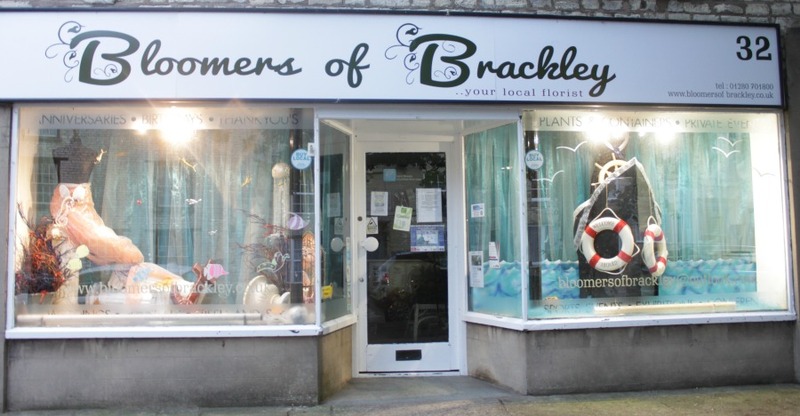 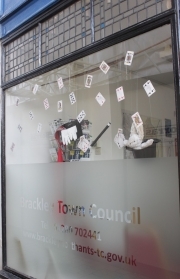 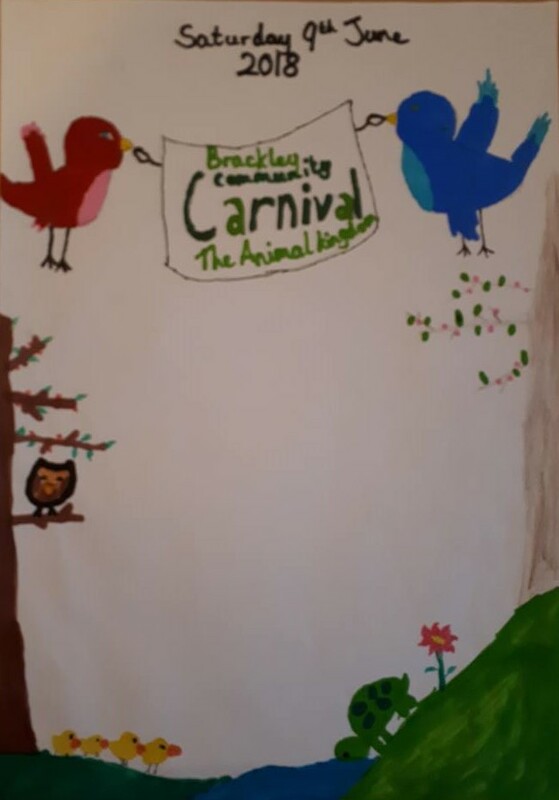 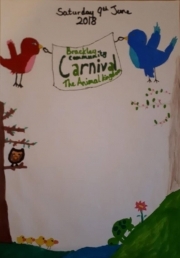 The Carnival Committee was really impressed with the standard of all 18 entries this year that they have chosen to go on and award 6 further ‘Well Done’ Certificates, 5 to children from Brackley Junior School and 1 to a child from Southfield Primary School. 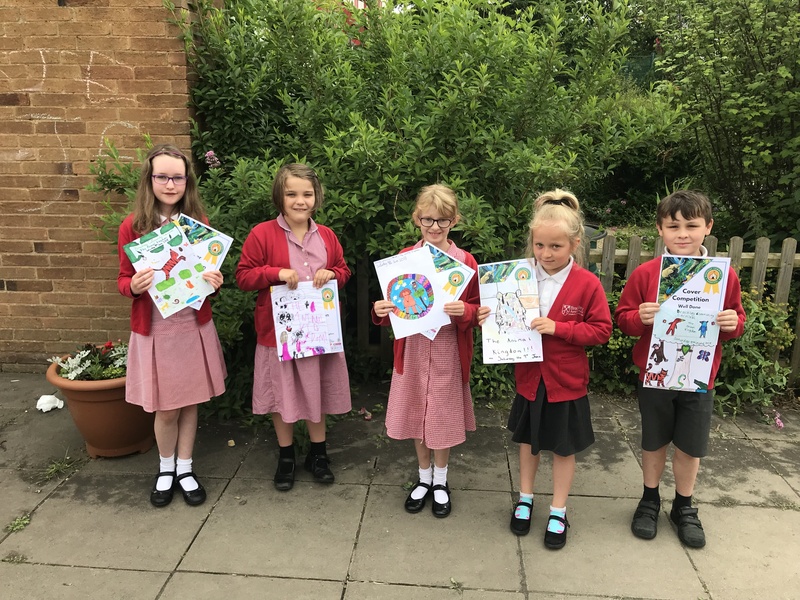 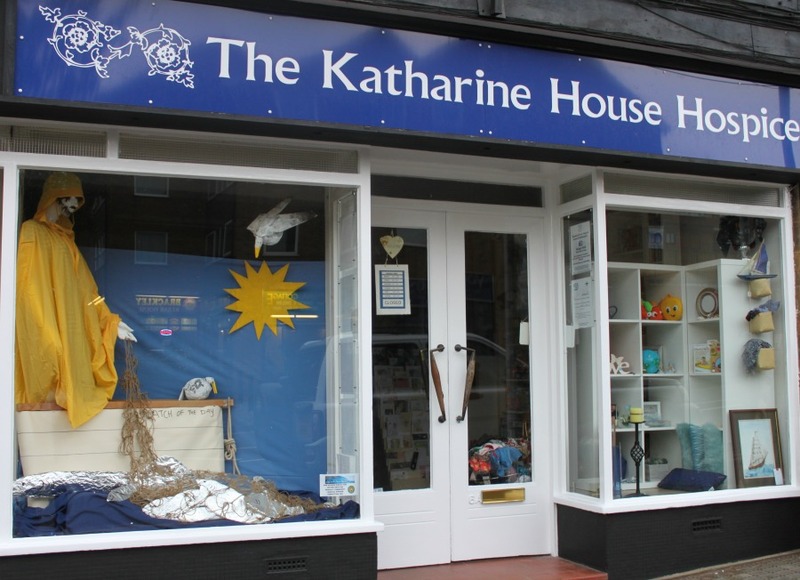 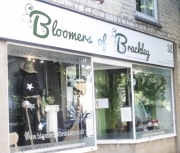 The presentations for those certificates will happen this afternoon and on Friday 8th June.